Welcome to the Rivaguru and Rivaboatparts.com website, home of Alan Weinstein Associates, Inc.
Alan Weinstein Assoc., Inc. was formed in 1986 with the mission of providing the very best in care and maintenance for Riva boats & yachts in the US, Canada, South America, and the Caribbean. Our affiliation with Cantieri (Shipyard) Riva began in 1983 as part of the company that was at that time the US Riva importer, Riva Yachts of America, in Ft. Lauderdale, Florida. 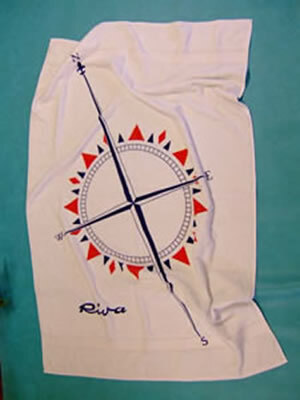 After several years with that company we, with the urging of many Riva owners, started our own Riva service business. We have been quite fortunate to have maintained a loyal clientele from the very beginning. 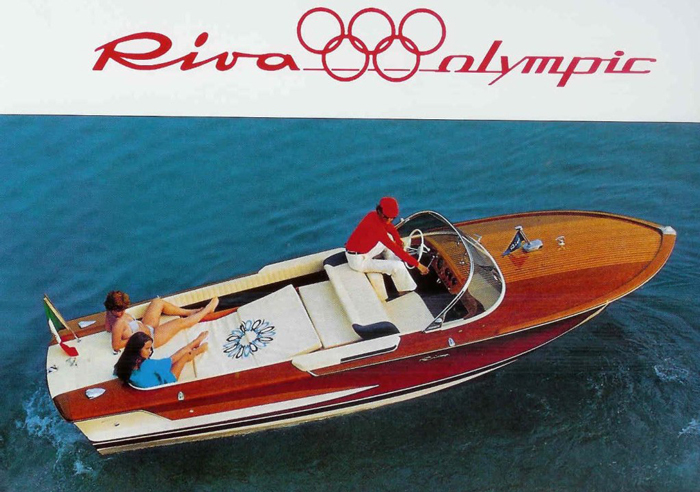 With the purchase of Cantieri Riva by Vickers PLC (Rolls Royce), Alan Weinstein Assoc., Inc. became the US importer of Riva spare parts & accessories and served as the US service department for Cantieri Riva Inc, a division of Rolls Royce Motorcars. 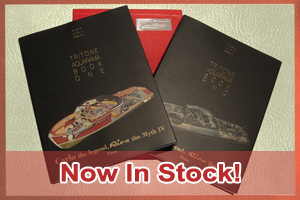 Over the next decade we made many trips to the Shipyard in Sarnico and continued with our Riva Factory Training, working on the Riva assembly lines of all the boat models from the famous mahogany 28″ runabout Aquarama Special to the fiberglass Riva Ferrari and Tropicana 43″, as well as the flybridge motor yachts 50″ Superamerica and 60″ Corsaro. Alan Weinstein Assoc., Inc. became the US Riva importer of record in 1992 and started its pre-owned Riva Yacht Brokerage operation at that time as well. 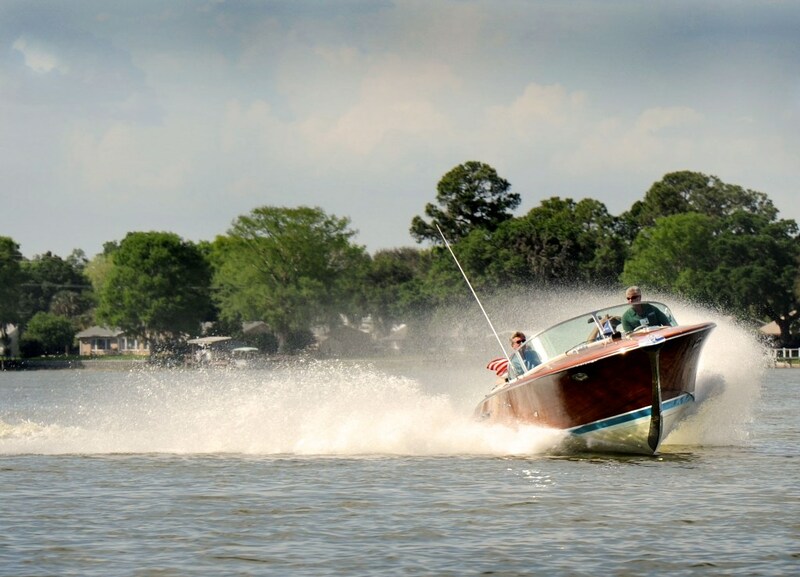 Although no longer affiliated with Cantieri Riva we continue, some 35 years later, to exclusively cater to the needs of vintage (pre 1999) Riva boat owners, prospective vintage Riva owners, other service providers, surveyors, and marinas, etc.